The husband, in his 30s, said he was frustrated by his wife's seemingly endless interest in using her phone for chatting with friends and family. This news sounds funny, but it's a reality of life in the time of mobile phones. 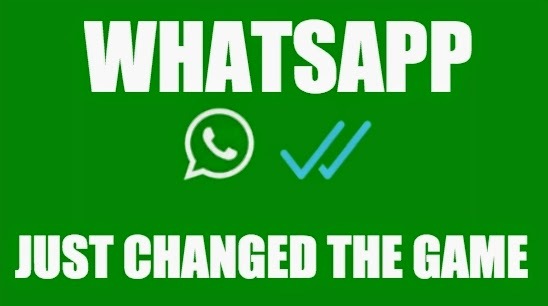 And now Whatsapp has complicated things even further. I know Blackberry has this functionality and it's gotten me in trouble a few times with friends since I'm always doing several things at the same time, and sometims, my chatting suffers for it.